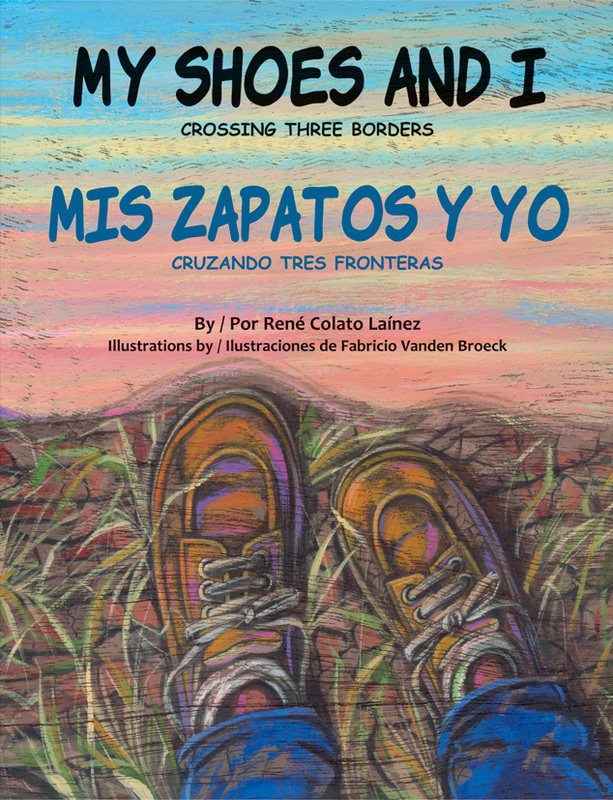 RENÉ COLATO LAÍNEZ is the author of numerous picture books for children, including Mamá the Alien / Mamá la extraterrestre (Lee & Low Books, 2016), From North to South / Del norte al sur (Children’s Book Press, 2013), René Has Two Last Names / René tiene dos apellidos (Arte Público Press, 2009) and I Am René, the Boy / Soy René, el niño (Arte Público Press, 2005). He is an elementary school teacher in Los Angeles, California. FABRICIO VANDEN BROECK is a designer, illustrator, painter and professor of design at the Universidad Autónoma Metropolitana-Azcapotzalco in Mexico City.